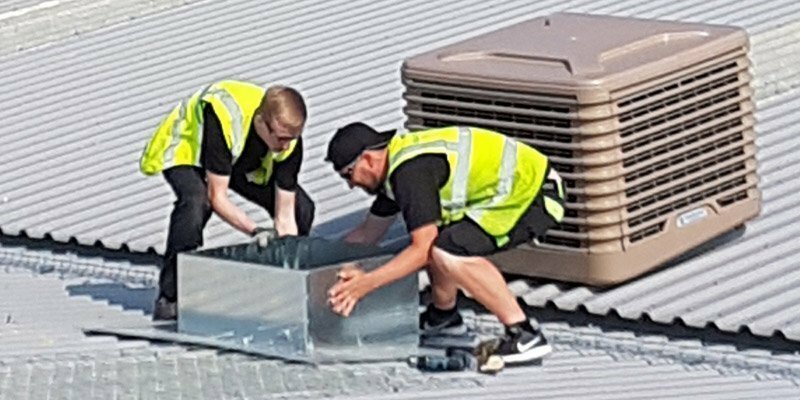 Specialists in the design, installation and maintenance of commercial heating and cooling solutions in Wiltshire and the South West. SMARTech Heating & Cooling offer a range of energy solutions which can help to reduce your energy consumption and energy costs. SMARTech Heating offer a range of energy solutions which can help to reduce your energy consumption and energy costs. We offer a wide and varied range of business energy saving solutions from to help you control and reduce your commercial electric consumption. We offer a wide and varied range of business energy saving solutions to help you control and reduce your commercial electric consumption. SMARTech Heating & Cooling provide design, installation and maintenance of commercial heating and cooling solutions. 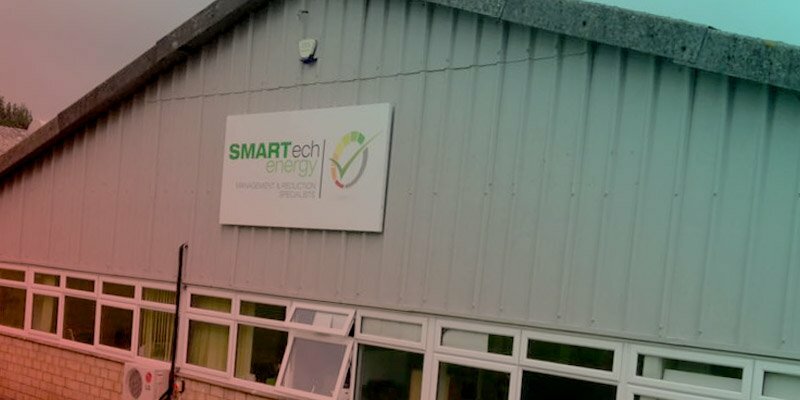 Based in Corsham, Wiltshire, SMARTech Heating & Cooling provide a wide range of business energy saving solutions to help you control and reduce your commercial electric consumption. SMARTech Heating can specify the correct solution to suit your business and offer a range of energy solutions including Blades Low Carbon Systems, Biomass Boilers and Infrared Heating to help reduce your energy consumption and energy costs. 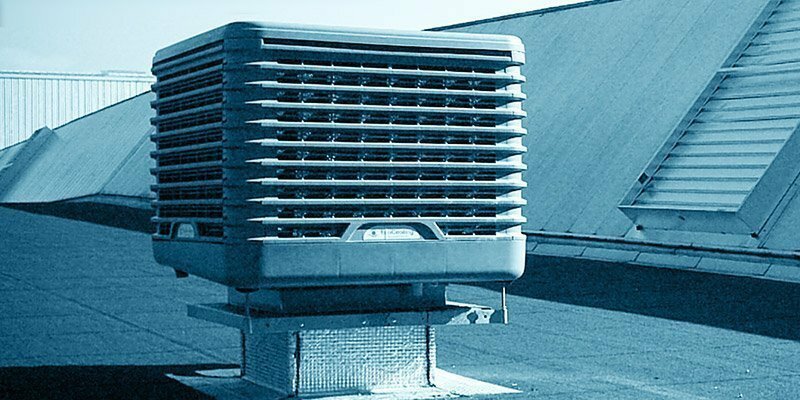 SMARTech Cooling offer a wide and varied range of business energy saving solutions from Evaporative Cooling Systems, Air Conditioning and SMART Refrigeration to help you control and reduce your commercial electric consumption. We have a range of funding solutions available for businesses and organisations within the public and private sector. Take advantage of The Annual Investment Allowance and Green Business Loans to help towards the cost of your energy efficiency project. 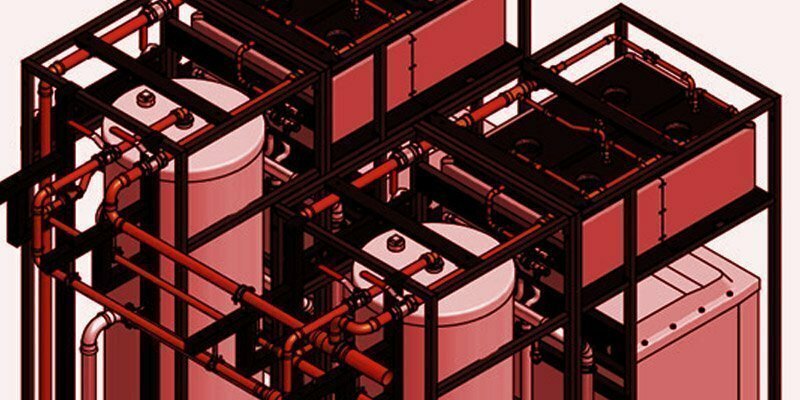 We offer a unique combination of service expertise, from the design to the installation and maintenance of energy efficient heating and cooling technologies. Our team have lots of clever ideas on how to improve the energy efficiency of businesses and organisations. What’s more, as an accredited supplier of the Carbon Trust, we can help identify FREE FUNDING of up to £5,000 off the cost of your project. SMARTech Heating & Cooling is a division of award winning energy management and reduction specialist, SMARTech energy Ltd. This means we have the infrastructure and industry know-how to substantially reduce your energy consumption costs by as much as 50% year on year; ultimately, saving you money on your bottom line. 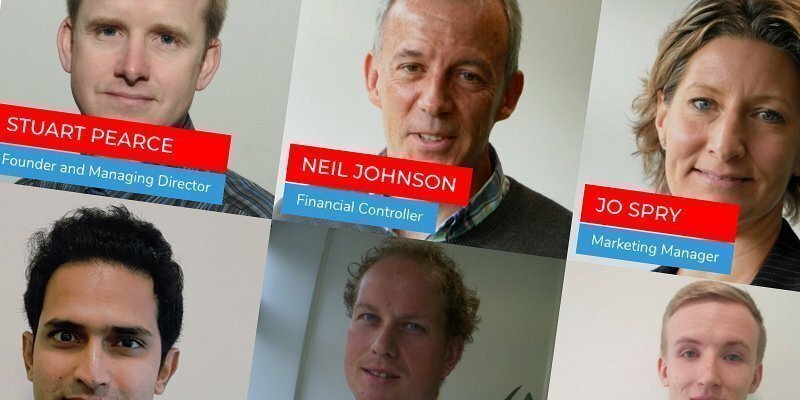 SMARTech Heating & Cooling is a part of SMARTech energy Ltd. Our team of highly skilled employees provide superb levels of quality and service; from our Energy Consultants, to our Sales Team, Marketing specialist, Installation Team and administrators. With lots solutions and great ideas on how to improve the energy efficiency of businesses and organisations, we look forward to working with you. SMARTech Heating & Cooling put energy efficiency plans into motion with LED lighting and electrical distribution upgrade. SMARTech Heating & Cooling helped reduce their energy consumption through installing a new Evaporative Cooling System. SMARTech Heating & Cooling installation project of LED lighting with motion detectors and energy efficient Fujitsu Air Conditioning system.